Napkin & Stopper Set - Flamingo.. Napkin & Stopper Set - Flamingo..
Sturdy, absorbent napkins are a great choice for everyday use. They're an economical option for high-traffic usage. Ideal for breakrooms and cafeterias. Material(s): Paper; Color(s): White; Width: 13"; Depth: 12". Add a special touch with a beautiful hand-crafted Owl platter. This Gift Set comes with 1 Serving Plate + 1 Spreader + Napkings. Enclosed in a specially designed gift box. Great for decoration, "table-scaping" or an added touch of whimsy during your next party. Napkin & Stopper Set - Cat.. Napkin & Stopper Set - Cat..
Napkin & Stopper Set - Shell.. Napkin & Stopper Set - Shell..
Sturdy, absorbent napkins are a great choice for everyday use. They're an economical option for high-traffic usage. Ideal for breakrooms and cafeterias. Material(s): Paper; Color(s): White; Width: 9"; Depth: 9 1/4". These colorful cocktail napkins demand a celebration! When it comes to entertaining these napkins set the mood, and helps keep the party off your floor and from dangling on your lips. Napkins come 20 to a pack. 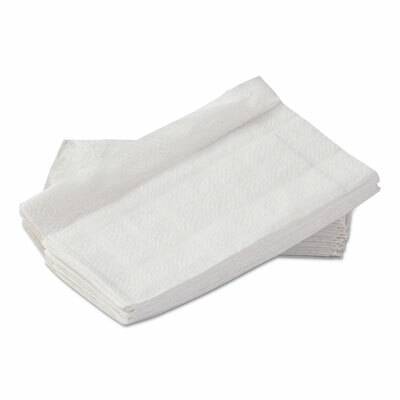 Combine strength and softness for high-end restaurateurs that seek an alternative to linen napkins. Material(s): Paper; Color(s): White; Width: 12"; Depth: 16 3/4". Napkin & Stopper Set - Starfish.. Napkin & Stopper Set - Starfish.. These colorful and festive cocktail napkins are ready for happy hour! When it comes to entertaining these napkins set the mood, and helps keep the party off your floor and from dangling on your lips. Napkins come 20 to a pack. Why limit happy to just one hour when you can keep that party going all night! 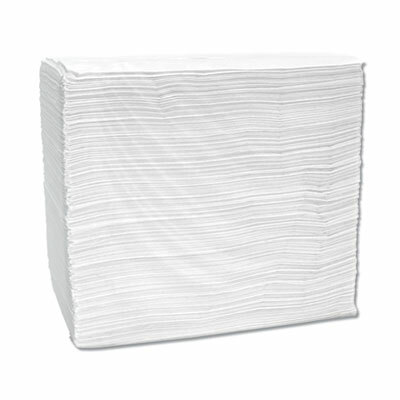 Sturdy, absorbent napkins are a great choice for everyday use. They're an economical option for high-traffic usage. Ideal for breakrooms and cafeterias. Material(s): Paper; Color(s): White; Width: 7 in; Depth: 13 1/2 in. 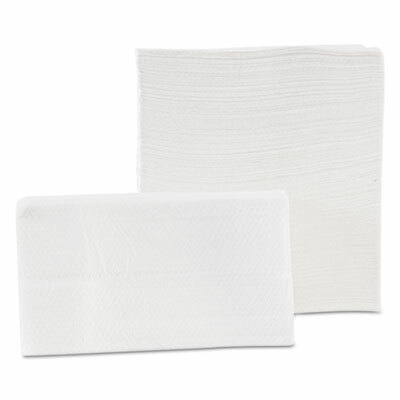 Combine strength and softness for high-end restaurateurs that seek an alternative to linen napkins. 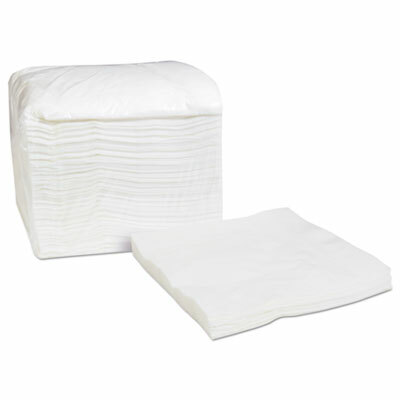 Material(s): Airlaid; Color(s): White; Width: 15"; Depth: 16 3/4". 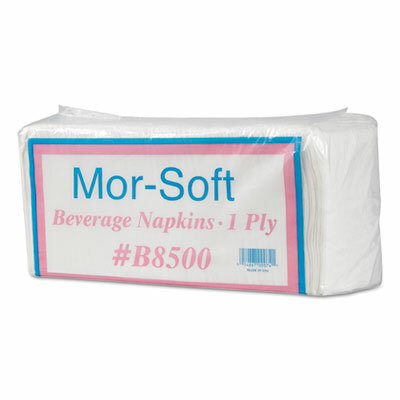 Combine strength and softness for high-end restaurateurs that seek an alternative to linen napkins. Material(s): Airlaid; Color(s): White; Width: 15"; Depth: 16 1/2". Get the party and laughs started with our broad line of cocktail napkins! 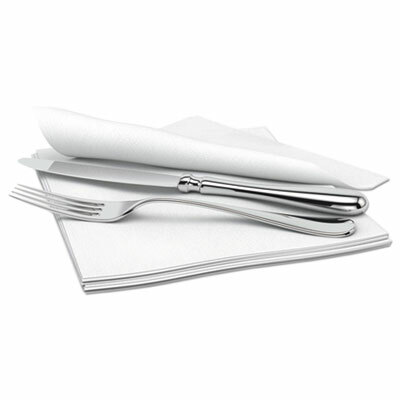 High-quality, economical dinner napkins are ideal in high traffic dining settings. They're a great choice for quick service and fast food restaurants. Material(s): Paper; Color(s): White; Width: 15"; Depth: 15". Bella Vitas jaunty and colorful green olive cocktail napkins are ready for a good time! When it comes to entertaining these napkins set the mood, and insures olive your guests leave happy and clean. Napkins come 20 to a pack. 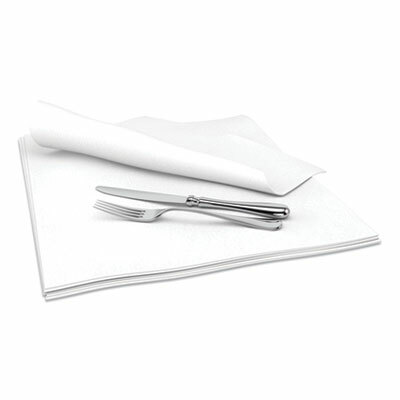 High-quality, economical dinner napkins are ideal in high traffic dining settings. They're a great choice for quick service and fast food restaurants. Material(s): Paper; Color(s): White; Width: 16 3/4"; Depth: 17".